Below are web sites which can provide useful information for Veterans, yahoo groups which you can join, and links to additional information. 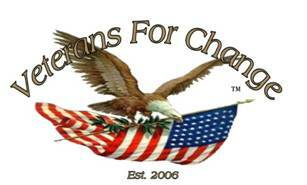 DONATE TO VETERANS-FOR-CHANGE If you'd like to donate to Veterans-For-Change, click this link. All donations are tax deductible. Thank you! E-Mail Jim Davis for any questions or concerns.